The Rattler flies slow, flat and ultra-straight. The straight line that it gives allows you to hit those long putts without the fade. 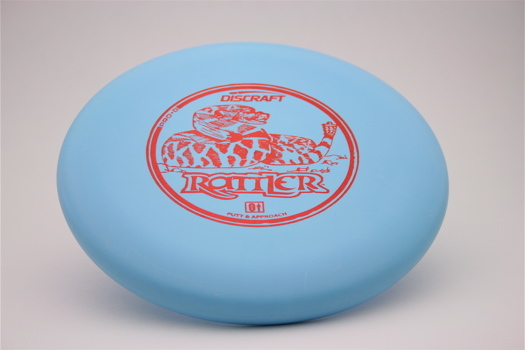 Great for ultimate players who want a disc like the Ultra-Star.